A place to relax, enjoy nature, eat delicious food, and meet interesting people. Coral Lodge Nampula combines one of Mozambique’s most spectacular beach locations with the country’s rich cultural history. Situated on a magnificent peninsula, within a spotless nature reserve! 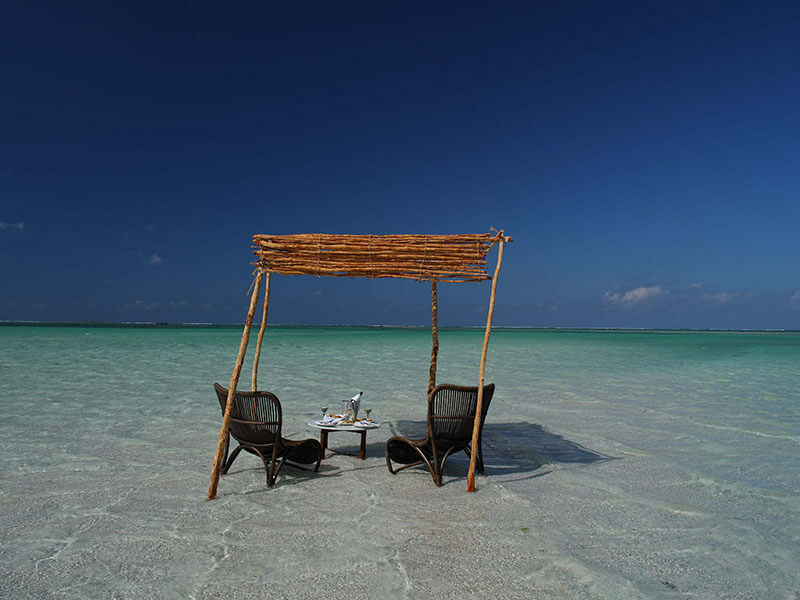 With modern villa accommodation in a truly marvelous Indian Ocean seascape. Take a dhow and marvel at the crystal clear water snorkeling, or voyage to Ilha de Mozambique and discover its past. 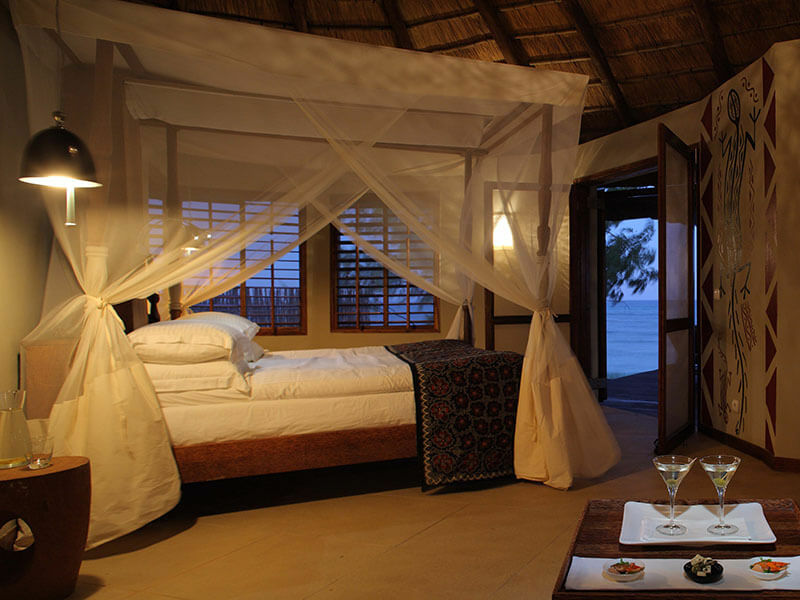 Coral Lodge Nampula Mozambique, situated only minutes from the UNESCO World Heritage Site of Ilha de Moçambique, combines one of Mozambique’s most stunning beach locations with the country’s rich culture and trade history. 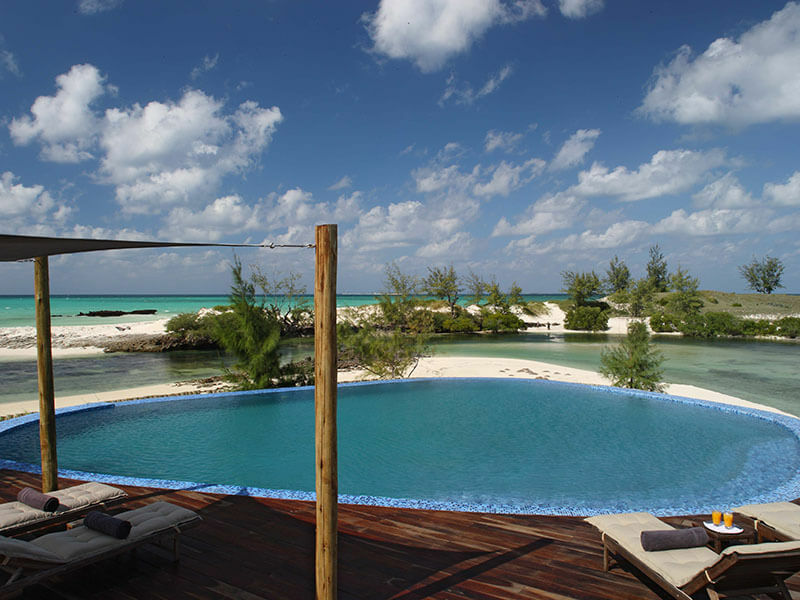 Found on the tip of a spectacular peninsula within an unspoiled nature reserve, Coral Lodge is a unique blend of contemporary design combined with the utmost respect for the rare and unique surroundings. Its easy to get to Coral Lodge with direct flights from Johannesburg to Nampula with SA Airlink. 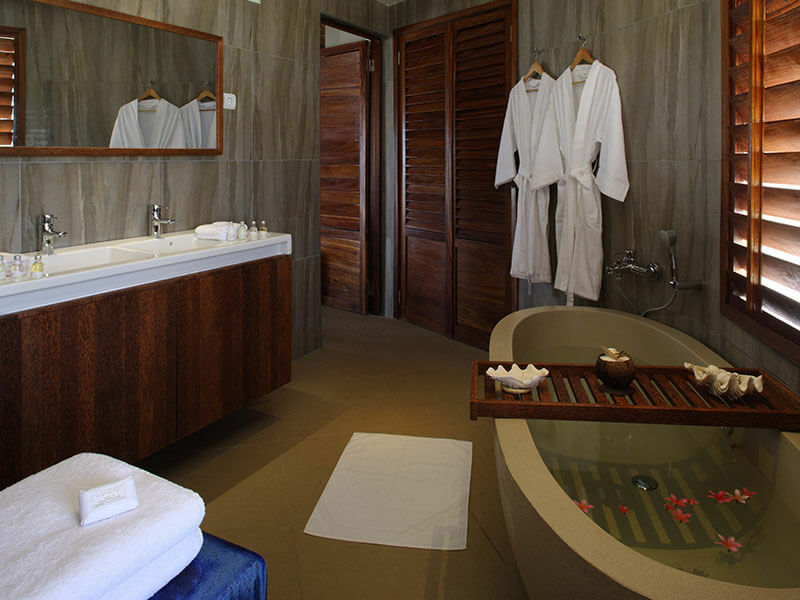 You will be net at the airport and then driven by road in an airconditioned vehicle to the Ilha de Mozambique followed by a short transfer over the bay to the beach resort. 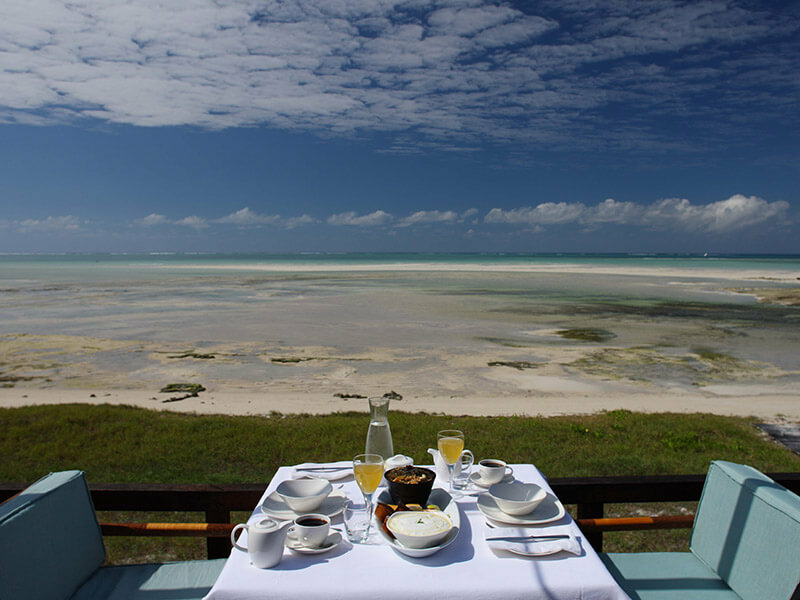 Holidays to Coral Lodge are not complete without an exploration to Ilha de Mozambique or Island of Mozambique and the local Macua village nearby. You can take a canoe and walking safari to visit the local market and learn about the traditional life in villages, and guided historical tours of Ilha. 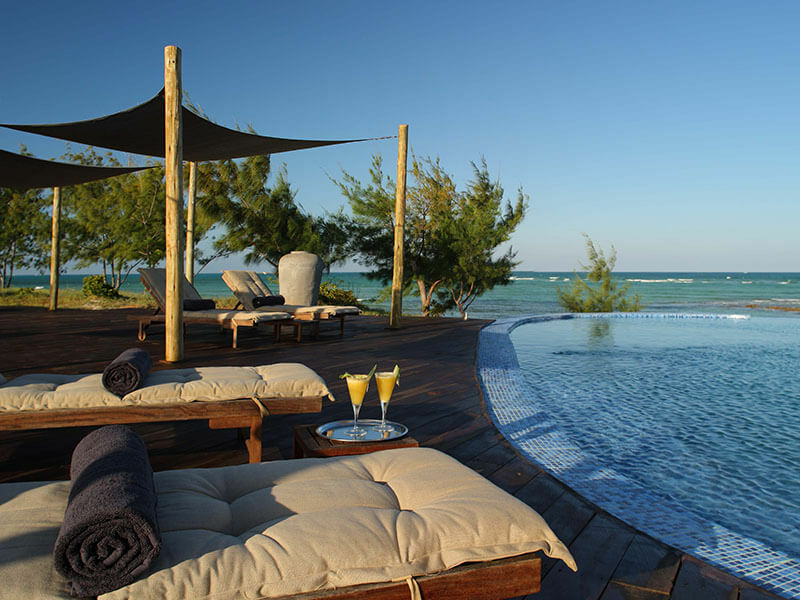 Located south of Nacala on the central Mozambique coast, within easy reach of Ilha de Mozambique, Coral Lodge features intimate Mozambique accommodation in 10 luxury villas, 5 Beach Villas and 5 Lagoon Villas They all tastefully blend luxury and comfort with the authentic feel of this Mozambique beach resort. Its perfect for families and there are some great special family packages available to Coral Lodge with free child friendly activities and services. And there are free nights up for grabs on bookings of five nights or more! Some of the villas have lagoon views, while others have sea views, with chic facilities and amazing amenities without being too over the top. 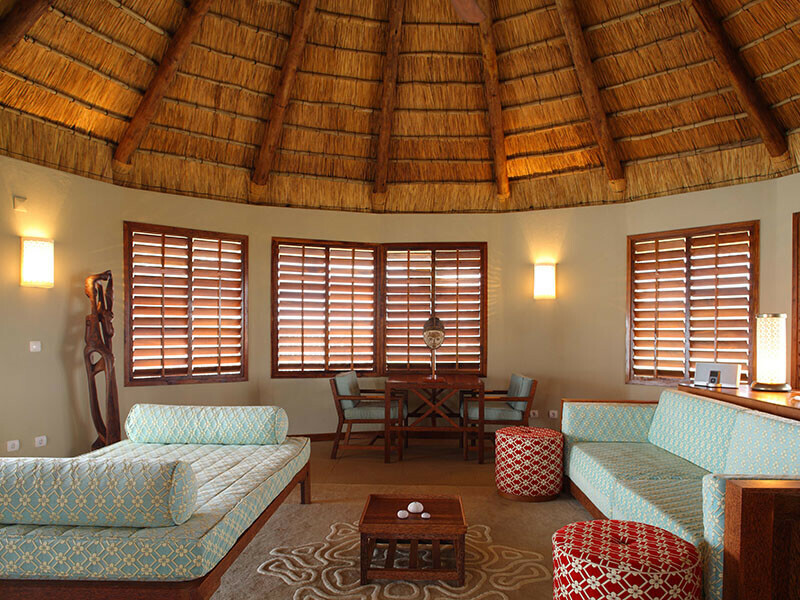 High thatched roofs, stone-tiled floors, natural fittings and furnishings blend into the environment. 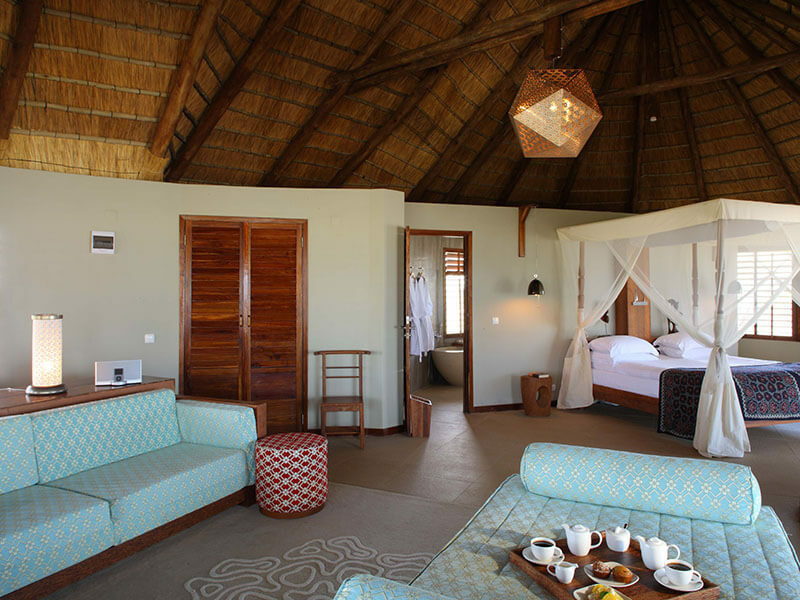 Each villa at Coral Lodge is fitted with large four-poster beds, day beds, mini bar, tea and coffee stations, free standing stone baths, toiletries plus rain showers. Wooden pathways link the villas to the main lodge, which is built on a sand dune using locally sourced bricks, Mozambican hardwood, and thatch from Maputo. Furniture carved from coconut wood decorates the dining and lounge areas while a large circular pool on a large deck is ideal for sundowners. Visit the oldest church in the southern hemisphere dating back to the 1500s and Stone Town on Ilha de Mozambique is a tourist’s dream. Meals at Coral Lodge are based on the best Mozambique ingredients and fresh fish from the sea. 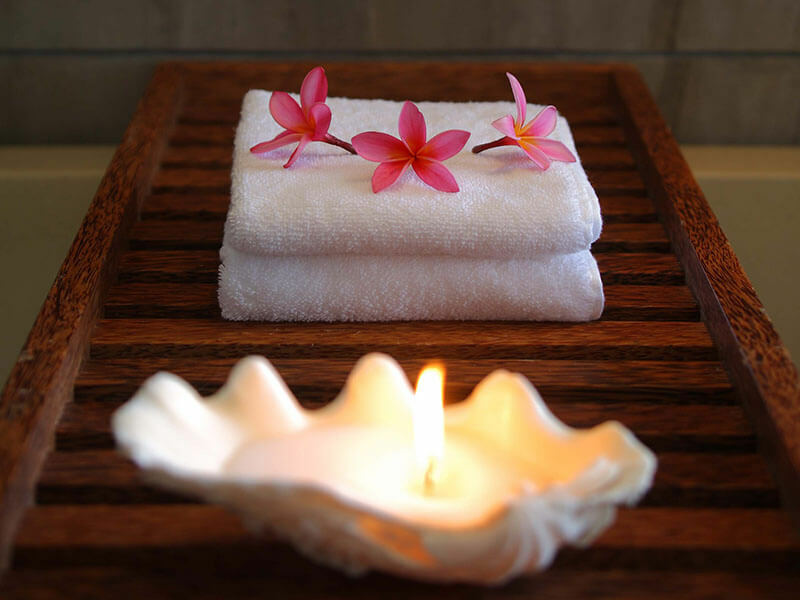 Take advantage of our new and exciting Butler Service on offer at your private villa! There are a huge choice of activities at Coral Lodge Mozambique including scuba diving, snorkeling and windsurfing in the lagoon or on the reefs; fishing, kayaking, island picnics and a small spa – bliss! Fun stuff for children includes coral puddle exploration, snorkeling lessons, island beach picnic, line fishing mangrove canoe trip, windsurfing, treasure hunt, shell jewelry and board games. Kenya Airways has direct flights three times per week on Monday/Thursday and Saturday from Nairobi (10h45) to Nampula (12h15). By road directly : The direct by road mini-van transfer to Coral Lodge is a 180km drive through the countryside. The last 40-50kms are along bumpy sand road with the last 10kms or so on very sandy tracks through mangrove swamp water at high tide. This transfer takes 2.5 to 3 hours but may be longer during the rainy season. By Road & Dhow : The transfer by mini-van winds through pretty countryside along a good tarmac road over the bridge to Ilha de Mozambique where guests board the Coral Lodge traditional sailing dhow. The transfer time depends on the tide and takes approx. 20-30 minutes at high tide and up to 45 minutes at low tide. At high tide the dhow drops guests off at the lagoon entrance, next to the lodge. 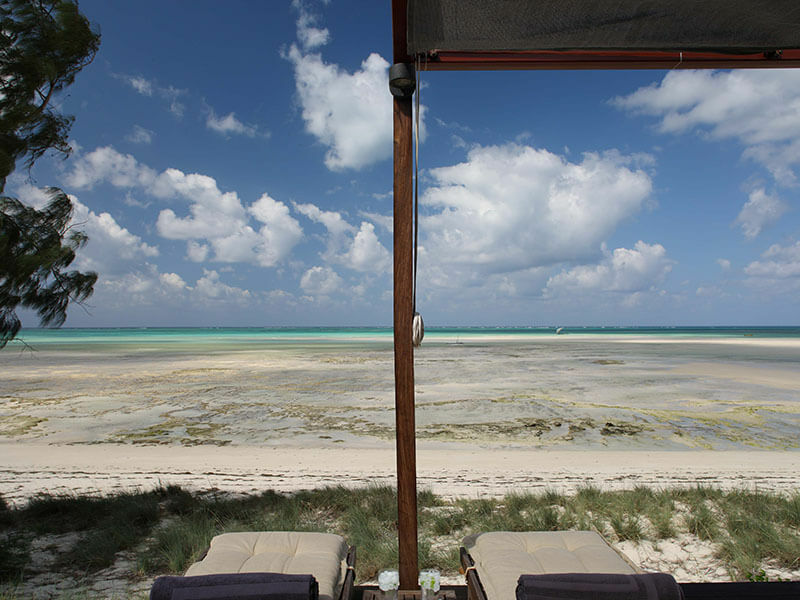 At low tide the dhow anchors in shallow, warm water 50-100m from the lodge, which means guests wade to the beach. Our team will take the luggage! Total transfer time is approx. 3.5 hours depending on the tide. By road directly : Fly to the city of Nacala (150 km from Coral Lodge) from where guests can be transferred by mini-van for a 2.5 hour drive to the lodge. By road and dhow from the Isle de Mozambique : The transfer by mini-van winds through pretty countryside along a good tarmac road to Ilha de Mozambique where guests board the Coral Lodge traditional sailing dhow. The transfer time depends on the tide and takes approx. 20-30 minutes at high tide and up to 45 minutes at low tide. At high tide the dhow drops the guests off at the lagoon entrance, next to the lodge. At low tide the dhow anchors in shallow, warm water 50-100m from the lodge, which means guests wade to the beach. Our team will take the luggage! Total transfer time is approx. 3.5hours depending on the tide. The flight time from Nampula to Lumbo is approx. 30 minutes by light aircraft. 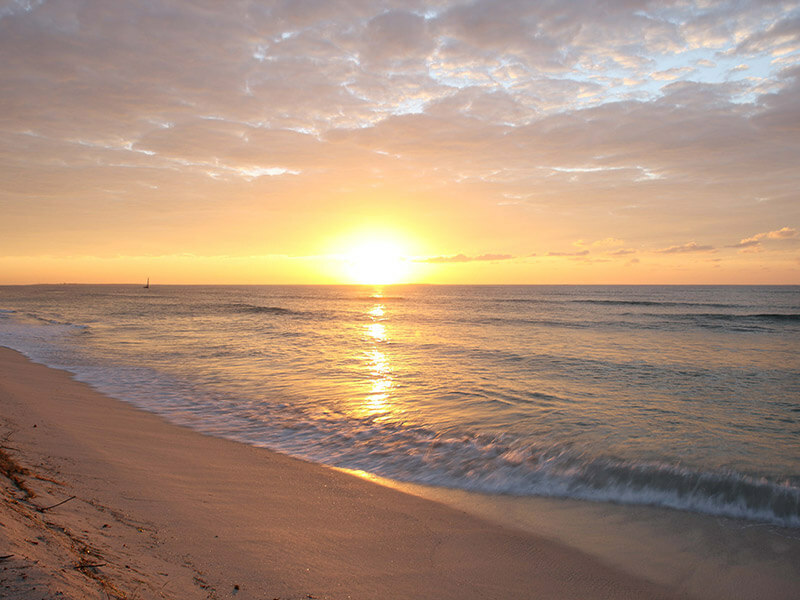 There is a 15-20 minute road transfer from Lumbo airstrip to the dhow departure point on Ilha de Mozambique. 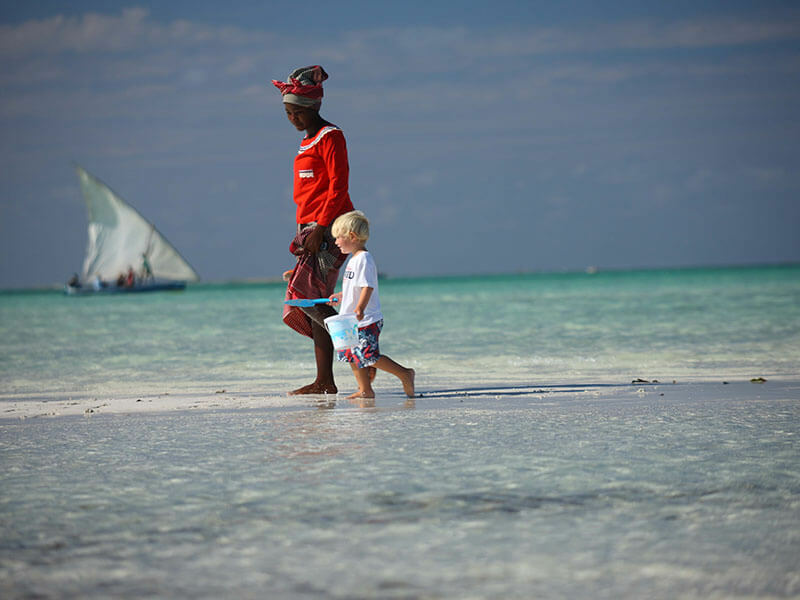 From Ilha de Mozambique transfer is by motor boat or dhow, which takes approx. 20-30 minutes during high tide and up to 45 minutes at low tide. Alternatively, guests can take a 1.5hour drive by mini-van to the Lodge. Guests board on Ilha de Mozambique departure point to the Coral Lodge traditional sailing dhow. The transfer time depends on the tide and takes approx. 20-30 minutes at high tide and up to 45 minutes at low tide. At high tide the dhow drops the guests off at the lagoon entrance, next to the lodge. At low tide the dhow anchors in shallow, warm water 50-100m from the lodge, which means guests wade to the beach. Our team will take the luggage!